Mother is a photograph by Julie Bromley which was uploaded on January 15th, 2010. 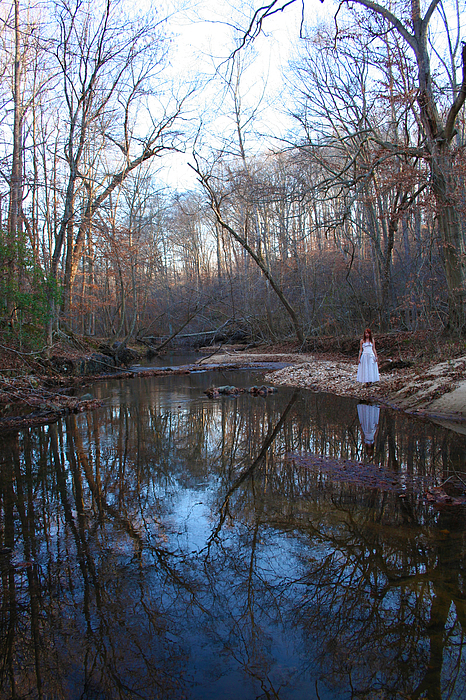 This is an unaltered photo from a winter shoot. So beautiful...I feel like there's a story here.